Take a Day Off…Boating at Disney! 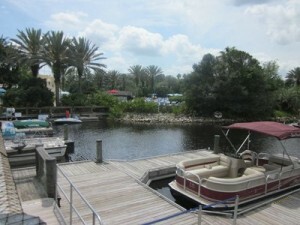 Renting a boat is a great way to spend some non theme park time at Disney. Do you agree? Click here to learn more about Renting a Boat on Your Day Off From The Parks. This entry was posted in Planning Tips, Uncategorized and tagged boats, chip and co, rentals. day off. Bookmark the permalink.